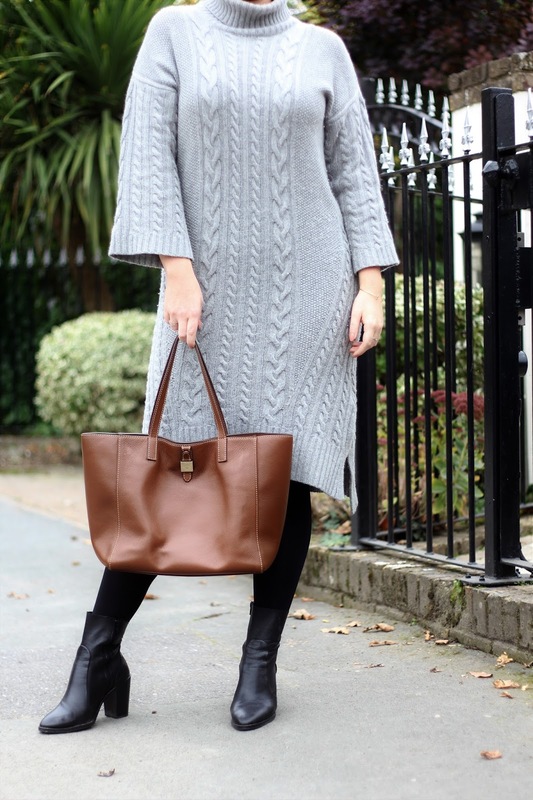 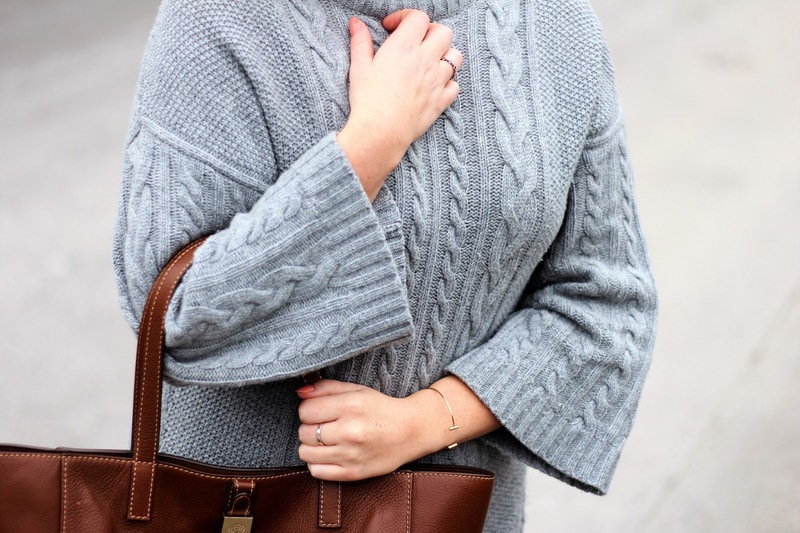 This jumper dress is one of the warmest items I own, it’s neutral colour means it goes with lots of outfits and it’s got a slight capped sleeve to add a bit more detail. 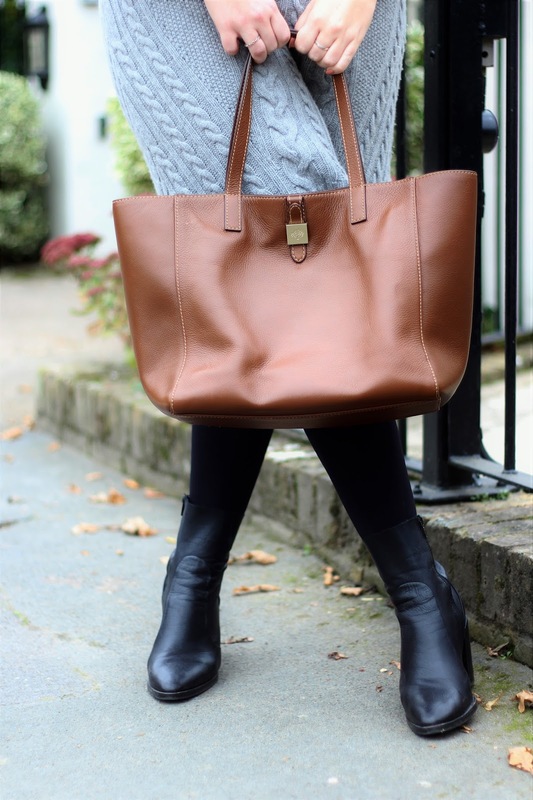 Paired with some boots it’s a perfect winter go to outfit! 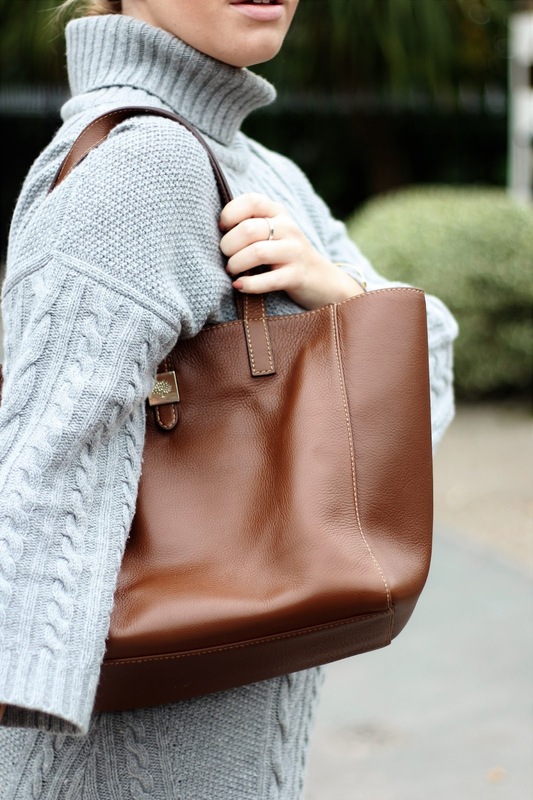 I styled it with a mulberry tote to give a laid back look.